Christmas Santa Sleigh collections are coming! Starting at 6.30pm each evening. See picture for days and locations. The club collects money thoughout the year, but by far our busiest period is Christmas. 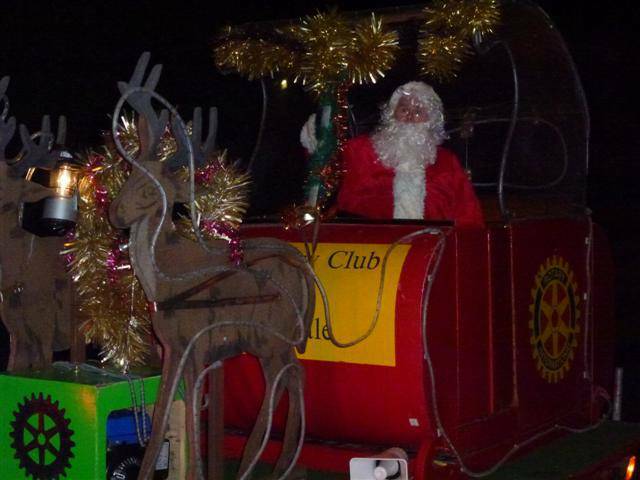 The Father Christmas Sleigh street collection is synonymous with Rotary and each year club members spend a week visiting different areas of Rossendale collecting for local charities. With the support of young people from Interact, we raise a significant amount at this time of year. 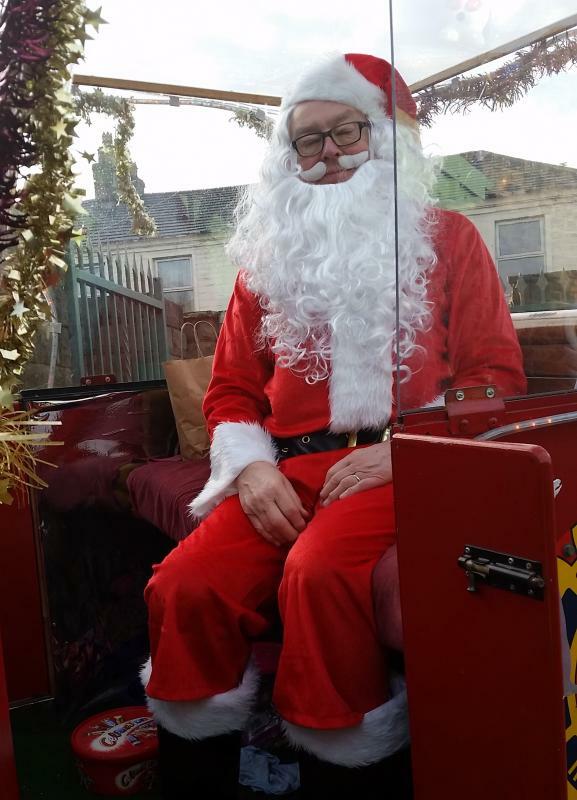 We also have our Bucket Collections outside the local supermarkets as well as our Carol Concert, which is now an annual event, along with Clogs on the Cobbles. 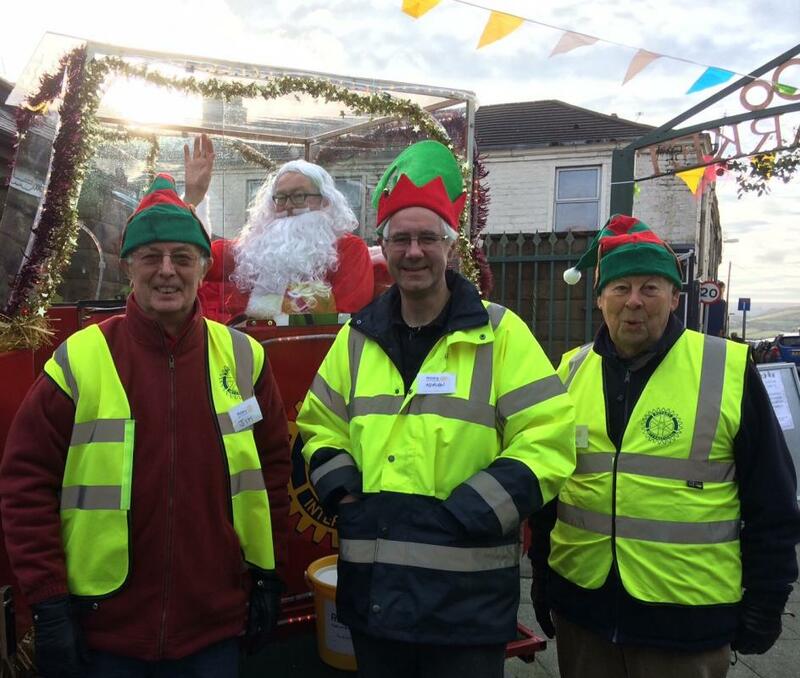 Rossendale Rotary Club would like to thank the people of Rossendale for their generosity over the Christmas periods in helping us raise money for local charities.